Lecturer at the Sapienza University in Rome: “Aeronautical and Aerospace Psychology”. Lecturer at the Italian Air Force’s Higher Inspectorate for Flight Safety, Moscow’s “MGU” State University and researcher on studies of the human factor of NASA, ESA and Roscosmos international space flights. Lecturer and Scientific Supervisor of the “Extreme Skills” Master for the Italian Pilots’ Union, Member of the “CRM and HF Focus Group”, member of the ENAC Advisory Board. 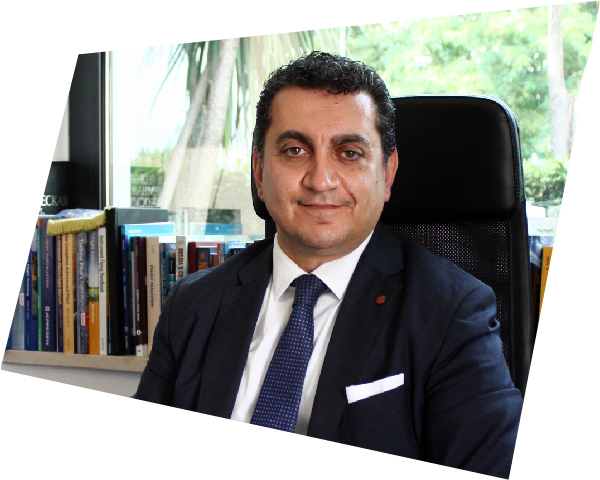 Prof. Mezzadri’s presentation at Pilot Expo 2019 will be about the latest developments in the aviation industry and its future perspectives.